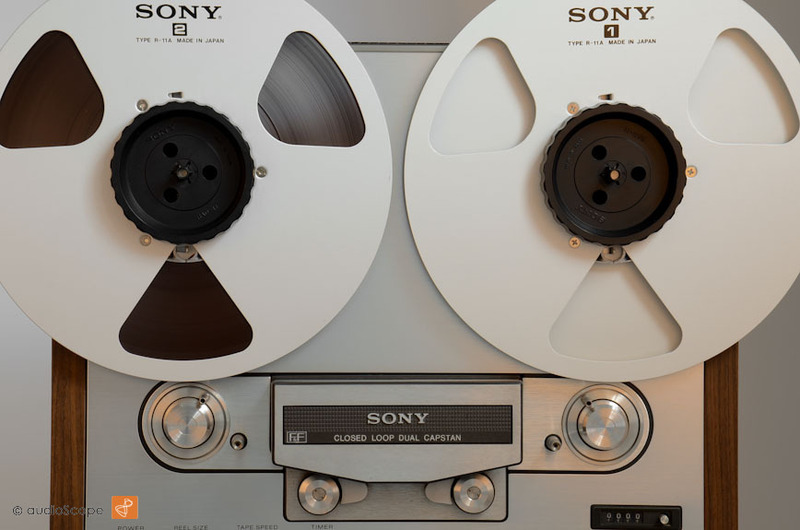 Sony TC-765 Reel To Reel for sale. 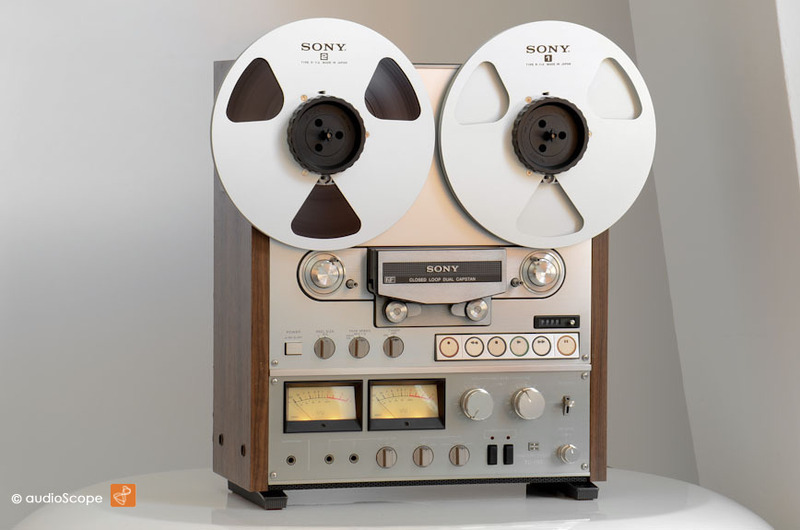 Sony TC-765 Reel To Reel 1/4 Track 9,5 und 19 cm/sec. 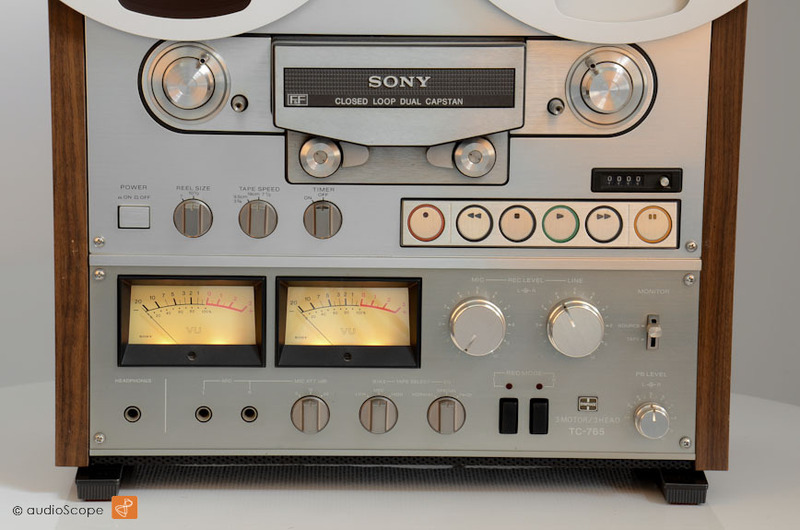 Very heavy and solid built Sony Reel to Reel with glass heads and changable head block. The optical condition is excellent. only light wear on the wood panels rear end, nothing remarkable. Technically just revised and aligned to factory specs. It plays and records like the first day with ultra linear frequency slope. The unit will be delivered with the original manual, original reel spacer and nab adaptors plus one Sony empty take up reel. 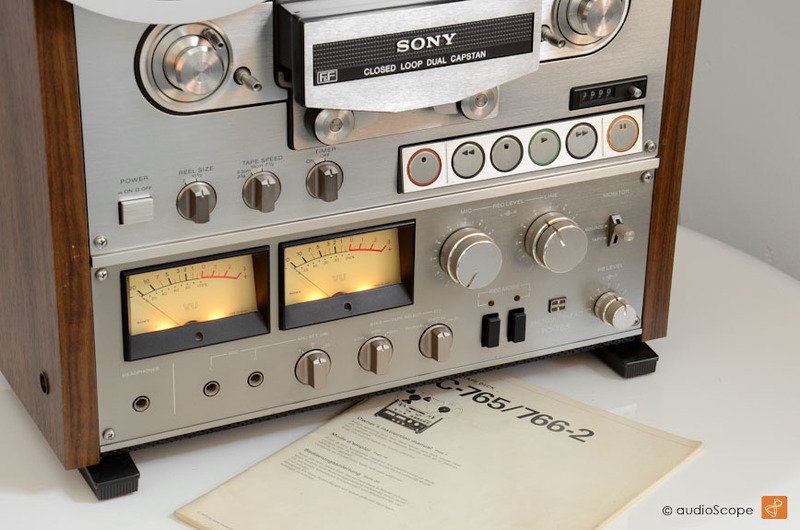 Find technical information on classic-audio.com by clicking the below link.